Check back soon for dates to upcoming History Cafés and Walking Tours! 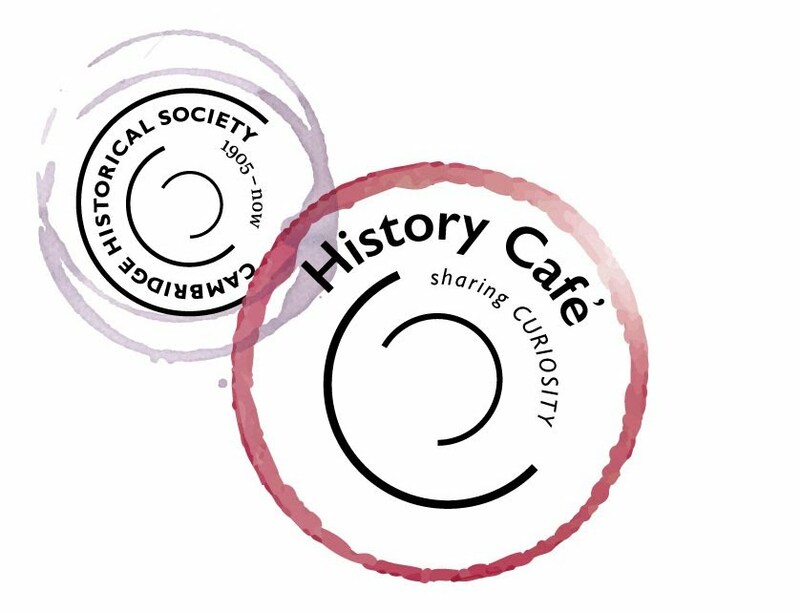 History Cafés are lively conversations with experts, bringing a historical perspective to timely topics in unique settings around Cambridge. They are social, conversational, and fun. Come to learn, stay for good conversation, refreshments, and cheer!